You know the feeling when you reach home after a long day at work, you’re hungry, you open the fridge, and either it’s empty or there’s nothing inspiring inside. It’s all too easy to fall victim to yet another ready meal or delivery. 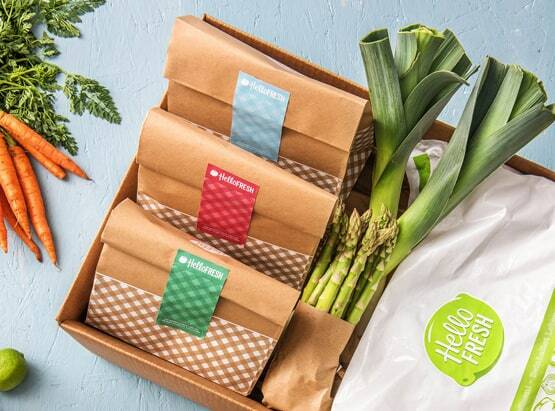 Thankfully, HelloFresh is on hand with a solution: fresh ingredients and accompanying recipes for you to cook at home. This interactive way of cooking will guide you in preparing healthy and tasty meal with step-by-step instructions and just the right amount of each ingredient (you no longer need to worry about what to do with half a pot of buttermilk or three quarters of a jar of fenugreek). 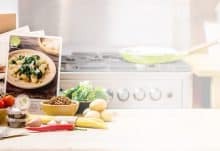 The HelloFresh team creates a selection of recipes each week to ensure that each family meal is different – with flavours that are guaranteed to appeal to everyone. 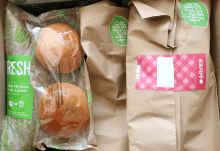 To ensure that you will get the best recipes each week, you can head to the HelloFresh website and take a look at the list of updated recipes you can choose from. 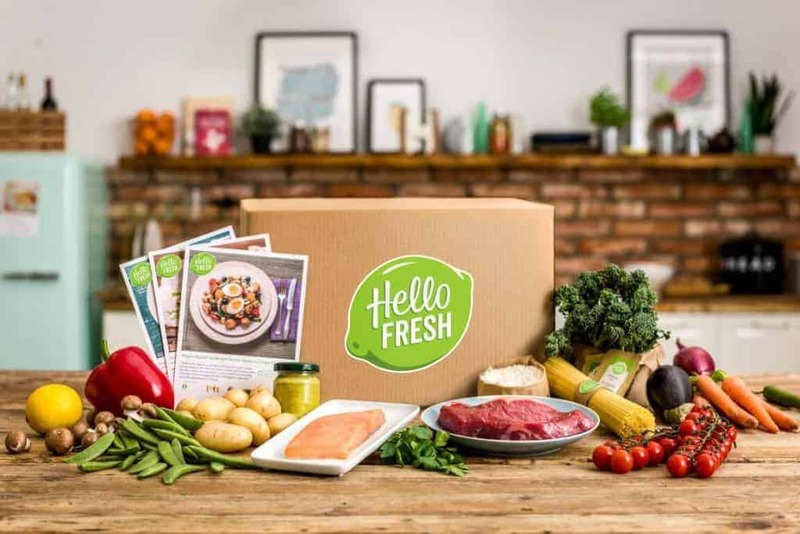 HelloFresh’s subscription Boxes are available with variety of options such a classic Box, veggie Box and family Box. Each subscription Box contains gift cards as well as a detailed, easy-to-follow instructions. Cooking dinner becomes easy, simple and fun rather than a nightly headache. There is a range of delivery options – from weekly deliveries to more flexible options so you can also decide what suits your budget. You are guaranteed an exemplary customer service and the ingredients will be delivered fresh and chilled to ensure their freshness, so you don’t need to worry about being at home when the Box arrives. Say au revoir to frozen pizzas and hello to fresh family meals that are ready in no time at all. I'm so impressed with this Box from HelloFresh. All three meals were easy to make and utterly delicious with large portions for everyone involved. Delicious all round!